Coral Parrot -Get Well Flowers Prince George BC: AMAPOLA BLOSSOMS. Prince George BC Get Well Flowers: AMAPOLA BLOSSOMS. 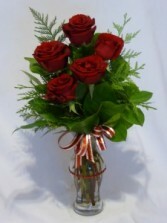 AMAPOLA BLOSSOMS: FLORISTS, FLOWERS, ROSES, FLOWERS & GIFTS, ROSES & GIFTS. 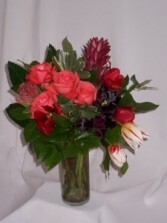 Order Cheerful Bright Get Well Flowers to cheer the Day. 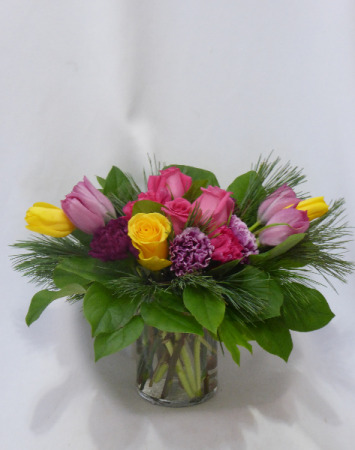 Get on a Happy Face Flower Bouquet for your loved one and wish them Get Well Soon from AMAPOLA BLOSSOMS FLORISTS Your Local Prince George BC Florist and Flower Shop. Prince George BC Get Well Flowers. Get Well Flowers Prince George BC. AMAPOLA BLOSSOMS FLORISTS, FLOWERS, ROSES, FLOWER SHOPS, Local Prince George BC, Florists, Flowers, Roses, Flower & Gifts, Roses & Gifts. "Get Well Flowers Prince George BC". "Prince George BC Get Well Flowers".